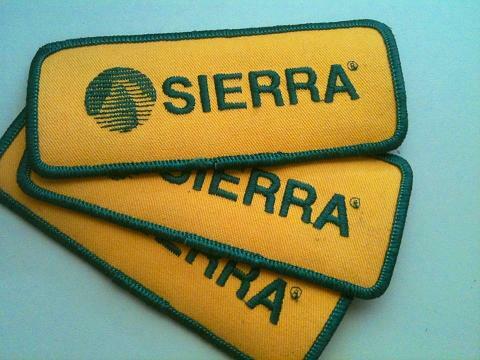 Sierra patches. 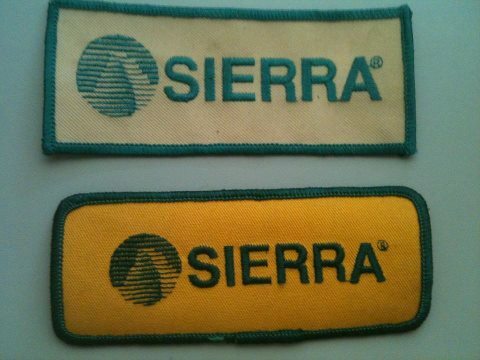 The yellow patches are a bit older than the white ones. Pictures courtesy of George Esparza.